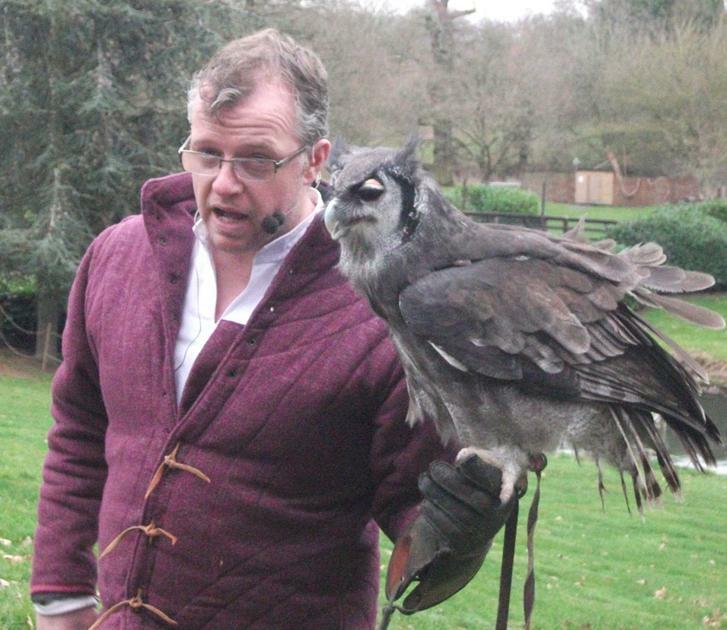 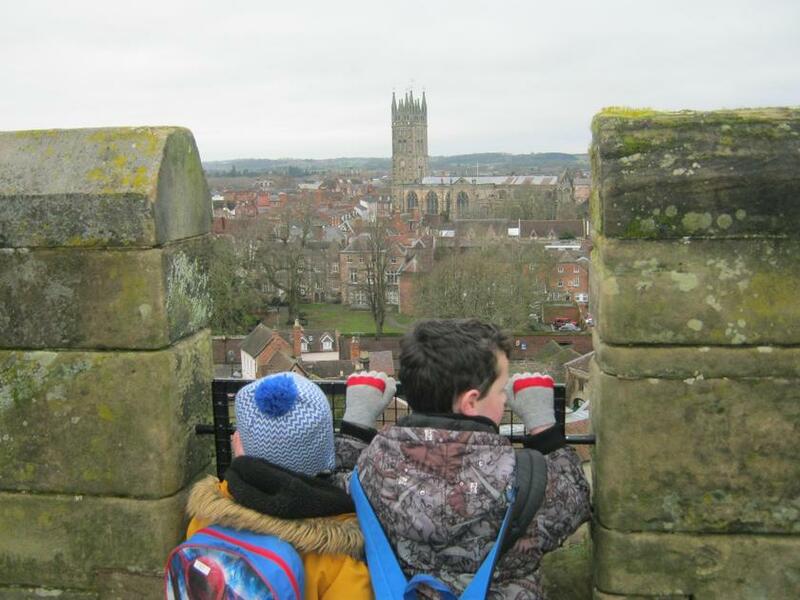 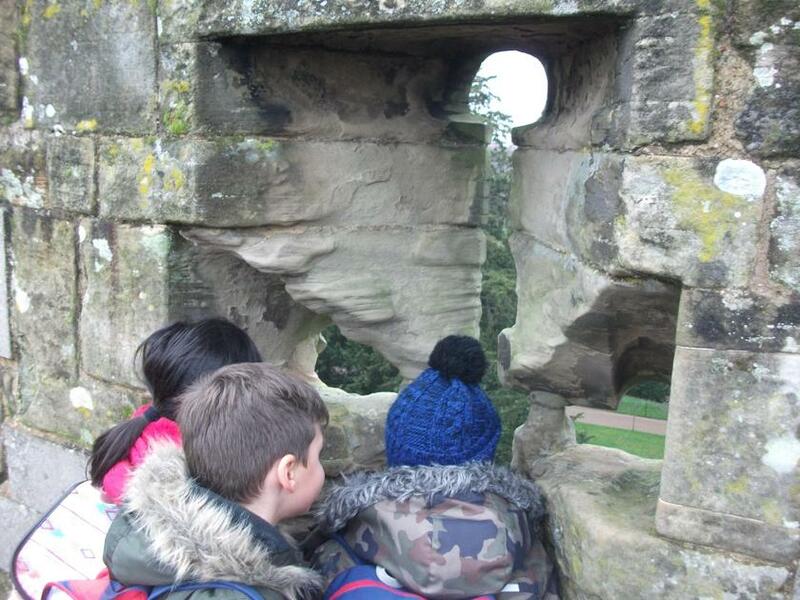 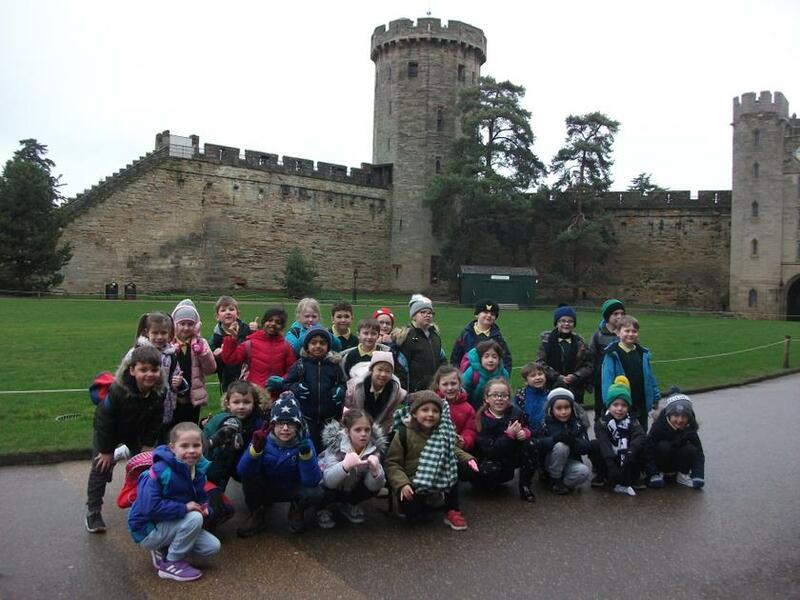 Year 2 visit to Warwick Castle – Mission: To rescue Princess Amelia. 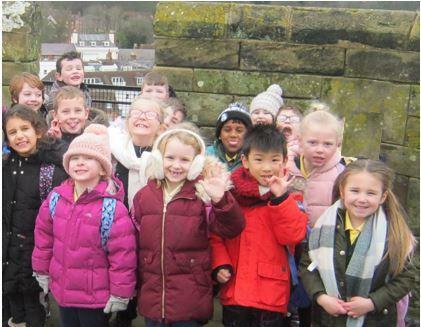 On Tuesday 5th February 2019, after receiving several scrolls appealing for their help, Year 2 embarked on a rescue mission to save Princess Amelia. 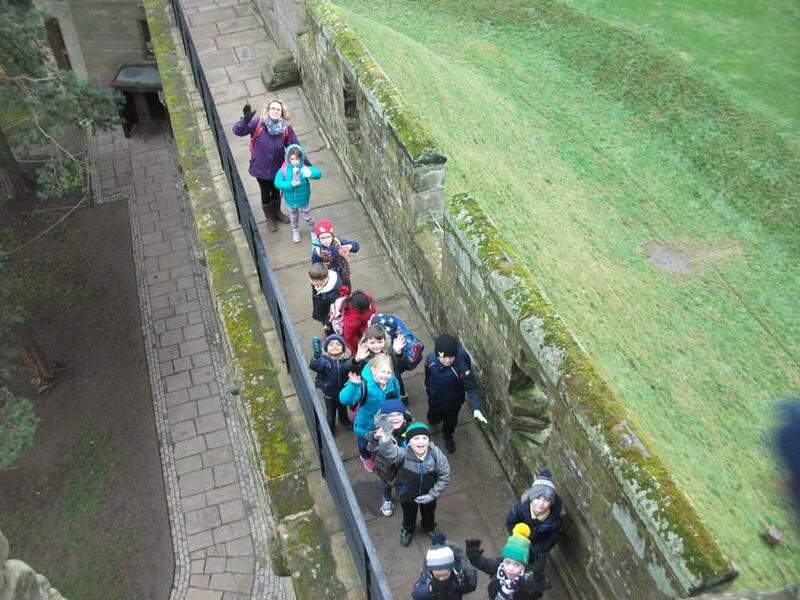 On our arrival, we thoroughly searched the castle, exploring the Great Hall, Bear Tower and the Motte and Bailey. 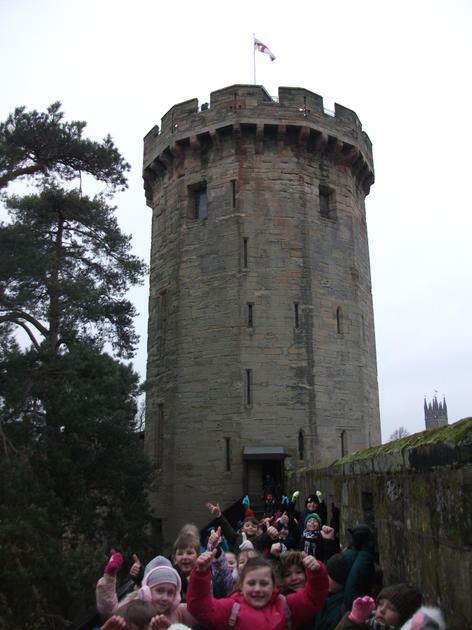 We eventually spotted the kidnapped Princess in the aptly named Princess Tower. 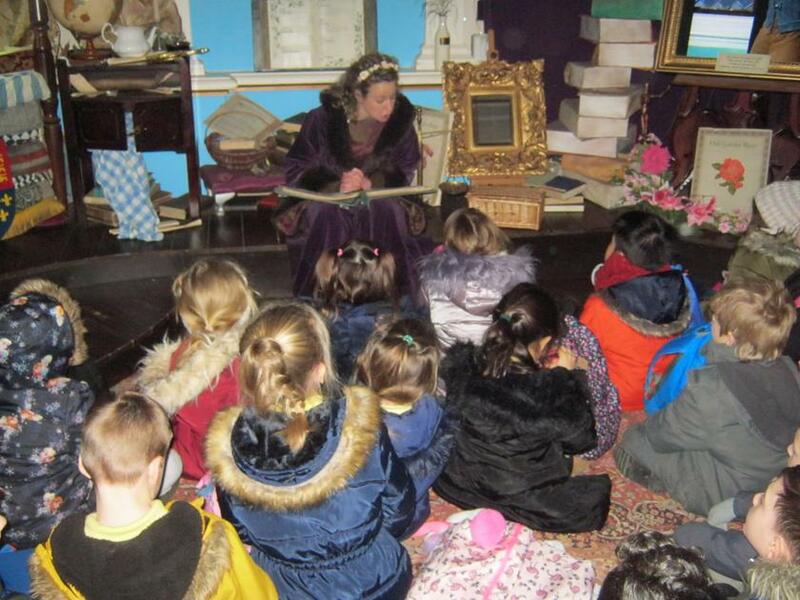 She was extremely grateful to the children for coming to her aid and thanked them by reading them a magical fairy tale. 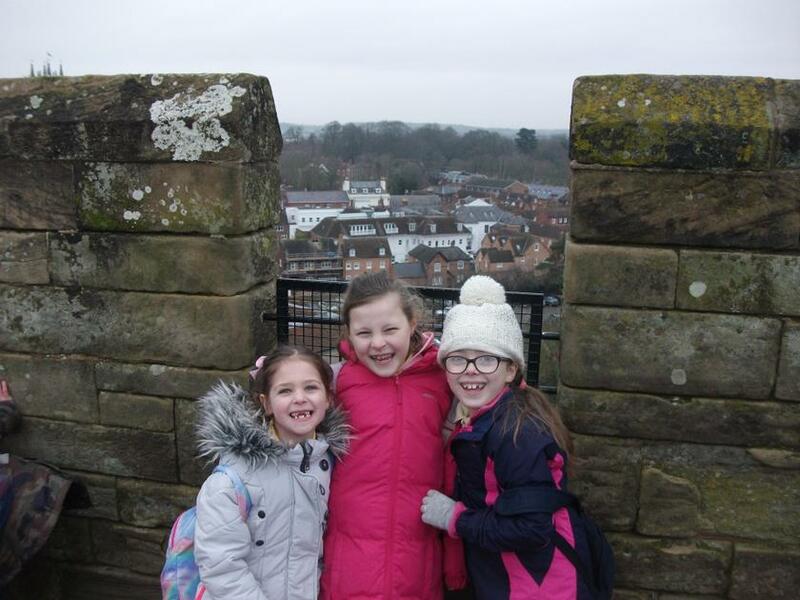 Once the children were satisfied that the Princess was indeed safe they continued to explore the castle, scaling the seemingly never ending spiral staircase to the Tall Tower, walking along the ramparts and then descending several spiral staircases to end up at the King Maker exhibit. 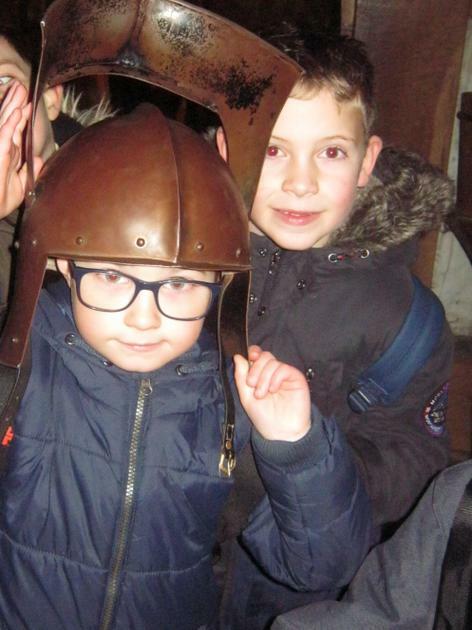 Here children tried on the helmets worn by knights and were shocked by how heavy they were. 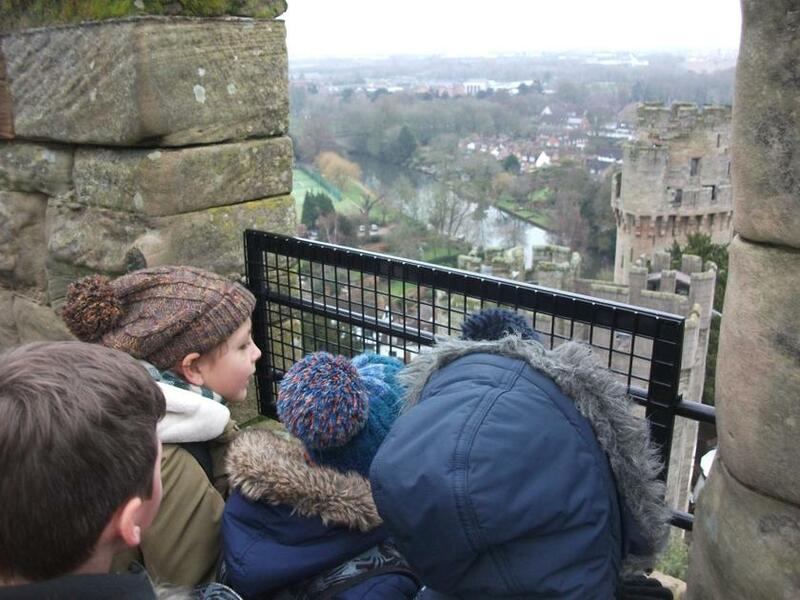 To end off a very productive day the children watched a Birds of Prey show where they were mesmerised by the owls soaring and swooping above their heads. 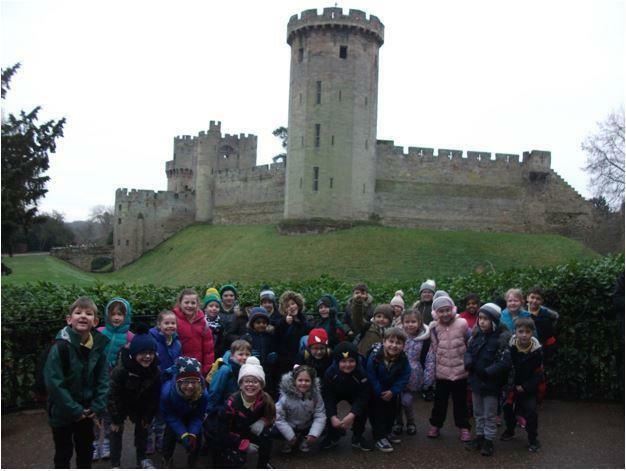 The children were all impeccably behaved and got a lot from the experience.